One of Satan's methods of deception is the natural immortality of the soul, which has laid the foundation for the invocation of Saints and the adoration of the virgin Mary in the Roman Catholic Church. 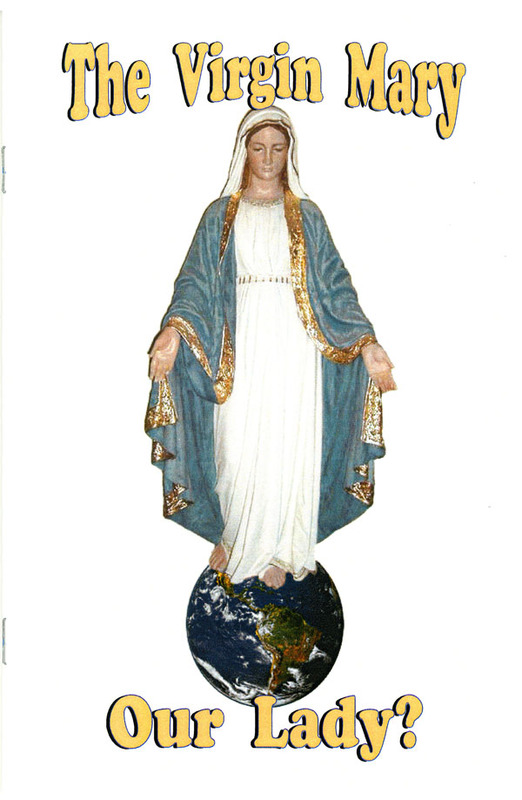 Is the virgin Mary really appearing today, or have thousands of people been deceived? First copy FREE, additional copies $.50 each + S/H.